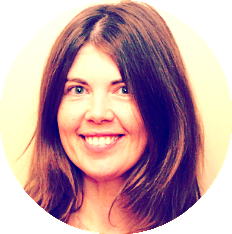 Kiddie Foodies - Page 32 of 218 - Fun food - healthy, creative, simple recipes for kids. 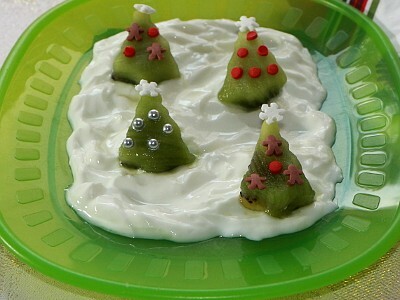 Christmas trees dessert, made of kiwi, decorated with some small holiday sprinkles, served on a natural yogurt. Great idea for a dessert during Christmas time.